Graduation is an important milestone and achievement. Graduating from high school in particular opens up a whole world of opportunity for young adults. Earning a collegiate diploma is another great achievement that ought to be celebrated. There are many different unique gift ideas available to express your feelings of congratulations for a recent graduate of whatever age. 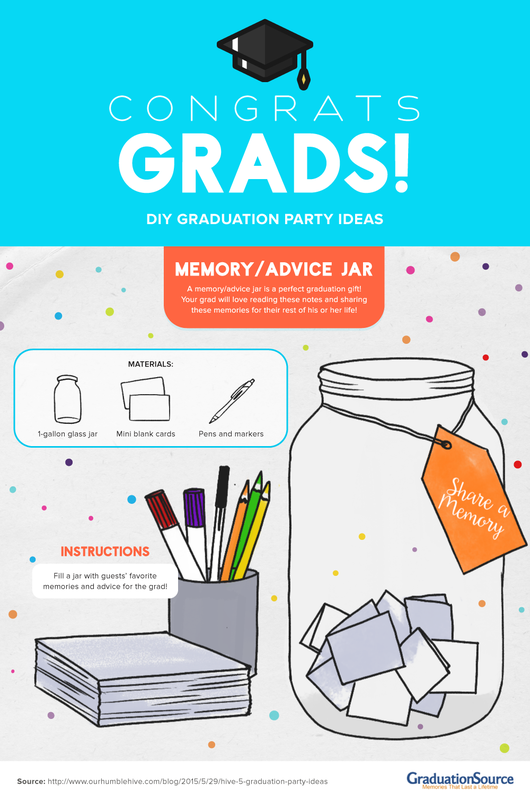 Discover some DIY graduation gift ideas in the following infographic by GraduationSource.